Welcome to our great selection of last minute deals and late availability offers from English Country Inns. If you are able to get away in the next few days or this coming weekend, you could take advantage of these great value late deals at hotels and inns throughout England. Check the weather: if it's looking good, then pack your toothbrush and treat yourself to a break away from the daily routine. In the summer, choose Pimms in an English country garden in the sunshine, or in the winter, perhaps a hot toddy by a roaring log fire. Includes a four course Dinner each night, 20% discount from our rates and a £10.00 voucher to spend on drinks, wine or in-house spa treatments. 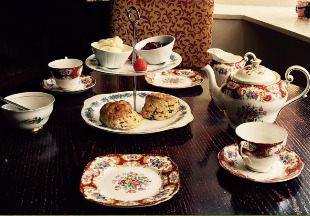 Also includes complimentary cream tea and cake on arrival. Only for bookings to arrive in the next seven days. Phone 01691 653700 or email us below. 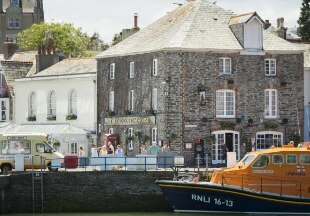 Last minute mid-week offers at this stylish four star inn overlooking the medieval harbour in Padstow. Most rooms have views overlooking the harbour and estuary. Prices from Standard: £85 - View: £99 - Superior: £140 - Suite: £160. Subject to availability. Not to be used in conjunction with any other offers. 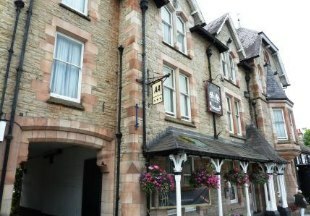 Enjoy 2 nights bed and breakfast from only £135.00 for two people sharing in the Grade II listed Tufton Arms Hotel. Complimentary voucher for tea and cake in our Mews Cafe. Offer subject to availability. Please call 017683 51593 and quote ENGLISH INNS LATE OFFERS or email us. 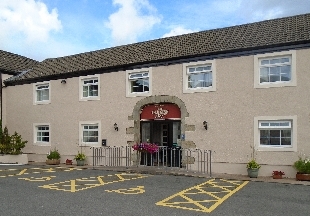 A popular four star Cumbrian inn with last minute offers. Please telephone to enquire about 'Late Availability' offers that may be available on 01900 64616. Name your Price! We would rather sell a room cheaply than have it empty so we would like to offer you the chance to bid for an available room!! 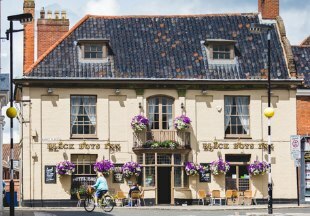 Any vacant room in the next 7 days is open to this deal, so simply send your best offer for B&B, telling us if you want breakfast and how many people will be staying, to stay@pilgrimhotel.co.uk quoting English Inns!! Good luck! P.S. an offer of £39 for B&B has been recently accepted!! Make that weekend last a little longer with a Sunday stay at the Pilgrim Country House Hotel from just £89 per room per night including complimentary Cream Tea on arrival, £20 per person allowance towards dinner, Bed and Breakfast. Based on two sharing. Subject to availability. For more details/to book, please follow the links below. Based on two people sharing a room, Sunday lunch or dinner must be purchased. Breakfast included. Offer not available July & August, Bank Holidays and other school holidays. 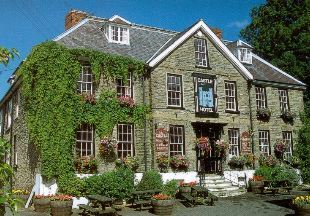 The Castle Hotel at Bishop’s Castle has been welcoming travellers since 1719. Today the hotel offers a choice of twelve lovely en-suite bedrooms and three bars each with their own individual character, some with open fires, some with terraces out into the garden. Or try our oak panelled restaurant, believed to feature in the Mary Webb novel "The House in Dormer Forest". And when the weather is warm, our beautiful south facing gardens with fantastic terrace and raised fish ponds provide the perfect spot for a light repast and a cooling beverage. Stay at The Castle Hotel any midweek night until the 12th of April and get 30% off your Bed & Breakfast rate. Prices start from £87 per room per night, upgrade to Dinner, Bed & Breakfast for £29 per person. 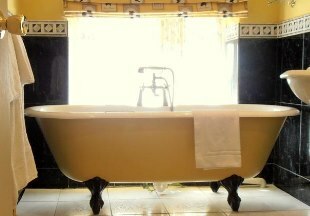 Prices are per room per night, based on two people sharing an en-suite Standard Double Room for a minimum of two nights. Only available for stays within 1 week of booking. Quote "ENGLISH COUNTRY INNS". Call us on 01761 452 303. Package includes Sunday Roast main course, chocolates, a bottle of fizz, full english breakfast, wifi and newspaper. Valid until 30th December 2019. From £160.00 per room on the package. 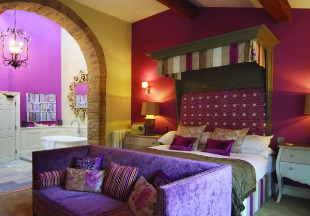 Enjoy a relaxing break with Dinner, Bed and Breakfast AND a bottle of house wine from just £120.00 per room. Want a longer break? Make it a two night Dinner, Bed and Breakfast stay from just £234.00 per room. 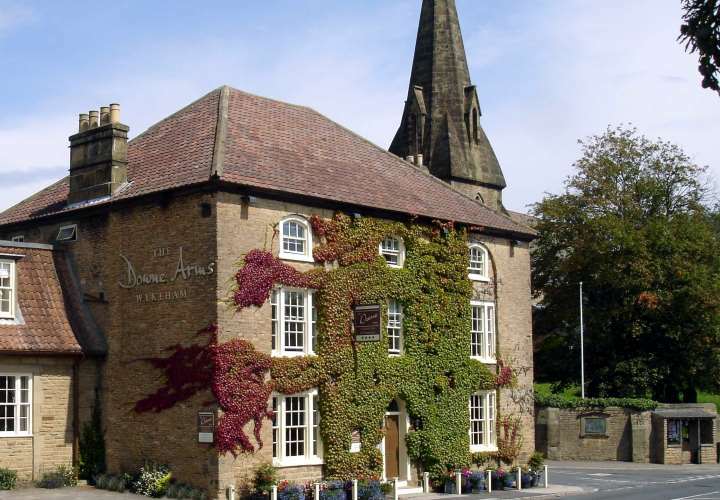 For more details, follow the link below to The Downe Arms website. You deserve a break. Come and enjoy Yorkshire hospitality. Visit York, The Dales, North Yorkshire Moors, Harrogate, Castle Howard, Whitby, go racing. 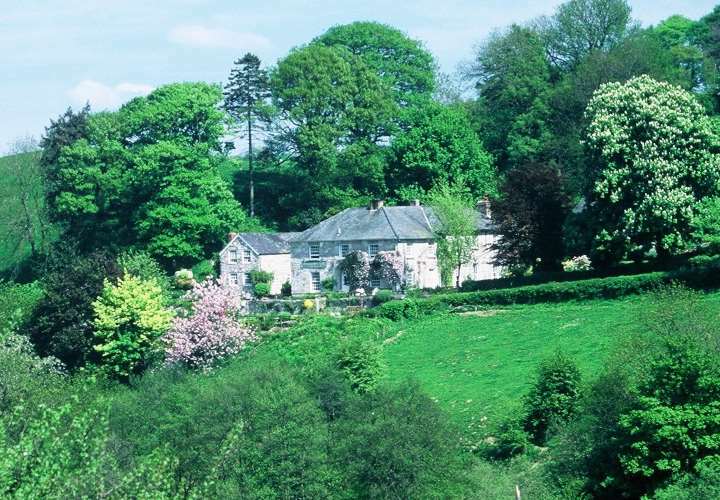 2 nights bed and breakfast from £57.00 per person. BOOKINGS ONLY TAKEN ON www.the-george-hotel.co.uk. 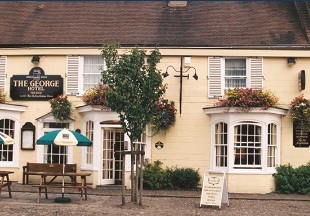 Quote 'English Country Inns'. For even more deals, be sure to check out our Special Offers page. We also have a page dedicated to Romantic Breaks which is full of handpicked deals, many of which are exclusive to English Country Inns.